DNA Genetics Lemon Skunk Seeds. 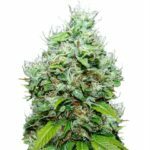 Lemon Skunk Seeds produce some of the smoothest and most tasty Marijuana buds available, and are considered a preferred choice of many connoisseurs. Two of the very best Lemon Skunk Seeds breeders are Green House Seeds, and DNA Genetics. Although both of these well known and highly recommended breeders have both developed Lemon Skunk Seeds from similar parents and genetic lines, there are several very subtle differences between the two differing strains. 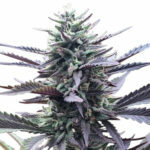 DNA Genetics Lemon Skunk Seeds originated from Las Vegas, with the father of the two crosses coming originally from Holland and although an extremely smooth smoke with an under-lying taste, it does not extreme lemon taste that some people expect. Lemon Skunk Seeds from DNA Genetics produce vibrant Marijuana plants with a high calyx to leaf ratio that generate good harvests from its tall, Sativa style plants. Often inexperienced growers leave the plant too long before harvesting, expecting a greater more pronounced taste with a longer grower time. This is not the case with DNA Genetic Lemon Skunk Seeds, the optimum harvest is obtained between days 50-56 when the buds are at their tastiest and most rewarding. Green House Seeds Lemon Skunk. 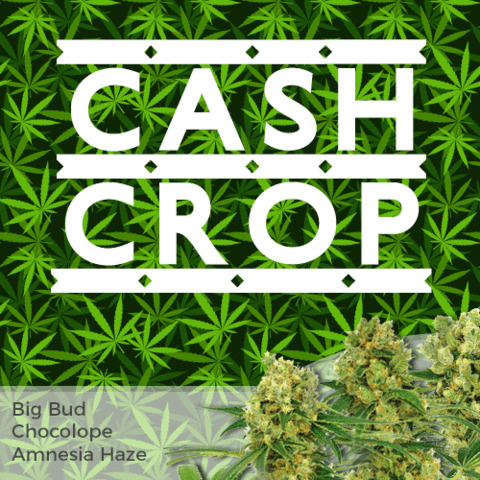 Green House Seeds Lemon Skunk Seeds are an updated version of one of the most stable and consistent Marijuana strains available. With a powerful blend of dominating Indica qualities, combined with the best Sativa characteristics, Green House Lemon Skunk Seeds are both highly prized and sought after. Suitable for both indoor and outdoor Marijuana growers, Green House Lemon Skunk Seeds are easy to grow, requiring only a basic knowledge and understanding of Marijuana growing. With a similar flowering period to the DNA Genetics strain of approximately 8 weeks, these Lemon Skunk Seeds grow like Sativa’s and flower like an Indica producing good harvests of up to 600 grams per meter indoors and as much as 800 grams per plants in ideal outdoor conditions. Lemon Skunk Seeds produce medium sized Marijuana plants with an indoor height between 1.2 – 1.5 meters tall. 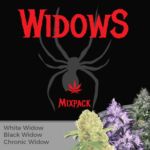 Dense buds and heavy colas guarantee a generous harvest, with the subsequent dried and cured Marijuana producing a smooth citrus flavor and long lasting heavy, lethargic effect, an ideal Medical Marijuana strain to relax and unwind with. 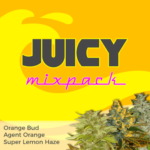 Whether you choose Green House Seeds Lemon Skunk Seeds, or DNA Lemon Skunk Seeds, both provide an excellent form of citrus flavored Medical Marijuana. An excellent pain killer and the perfect antidote for stress, choose Lemon Skunk Seeds from either of these two world class Marijuana Seed breeders and you will not be disappointed. 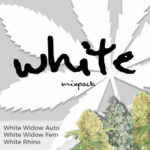 For more choice of the very best Skunk Seeds and Medical Marijuana Seeds to the USA.